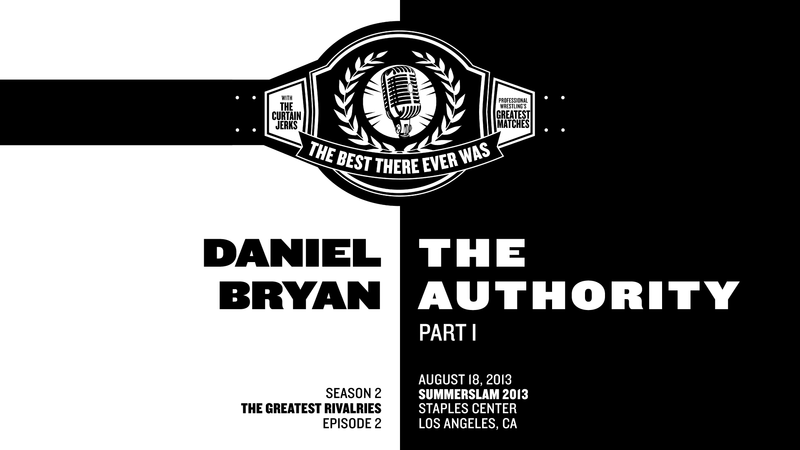 Chris & Fax discuss the beginning of the rivalry between Daniel Bryan and The Authority. In Part I, they cover Daniel Byran and John Cena’s match for the WWE Championship at SummerSlam 2013. 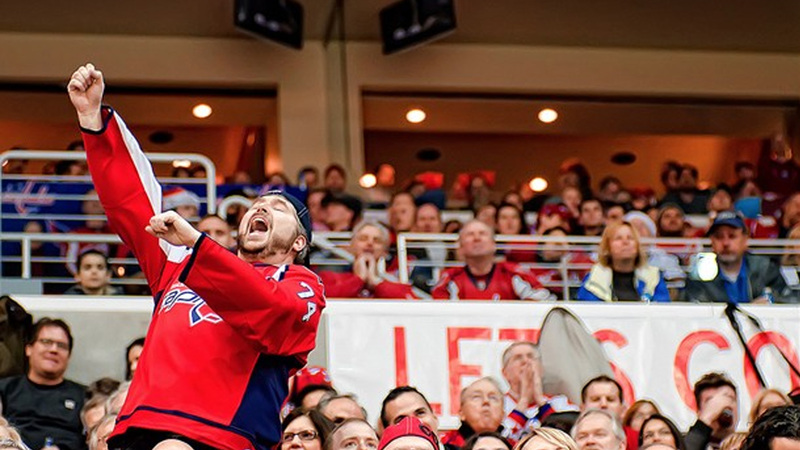 Joining them is Washington Capitals enthusiast and co-host of the The Chad Dukes Wrestling Show, William “Loud Goat” Stilwell.